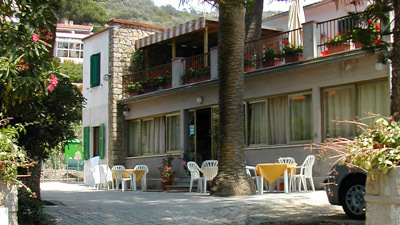 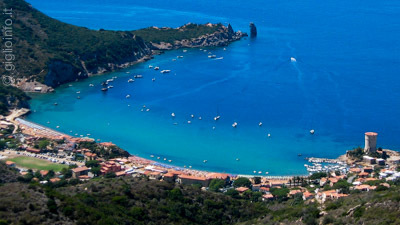 The small hotel Il Porticciolo is located in front of the tiny port with its beautiful tower at Giglio Campese. 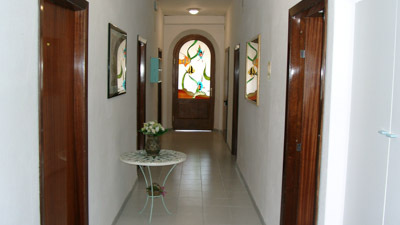 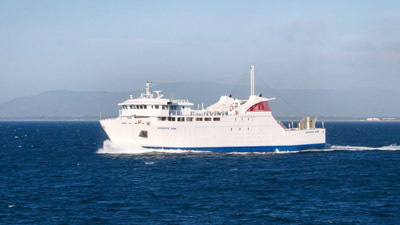 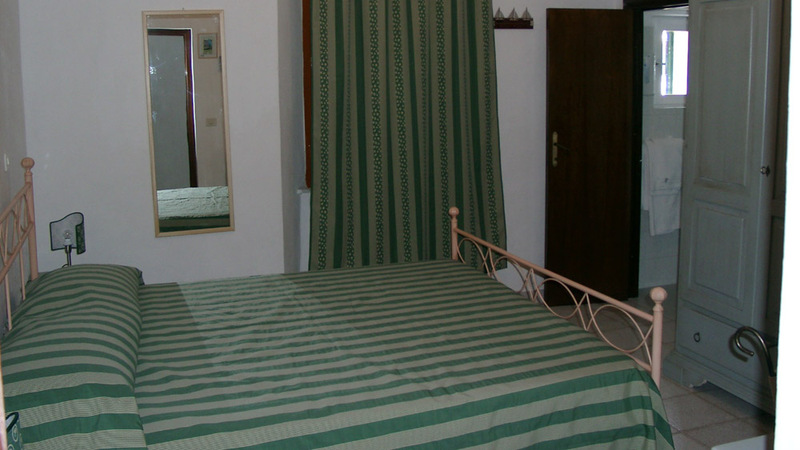 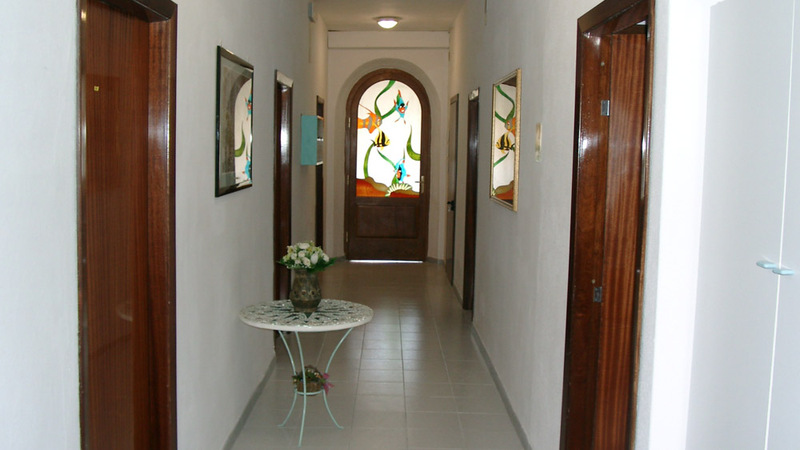 Run by Marina and Aroldo and their children it has 7 well-kept rooms and a half-board service. The excellent cuisine prepared by Aroldo, for many years cook at the Da Maria restaurant in Giglio Castello, offers seafood and local specialties. The rooms have a bathroom, air conditioning, TV and hairdryer. 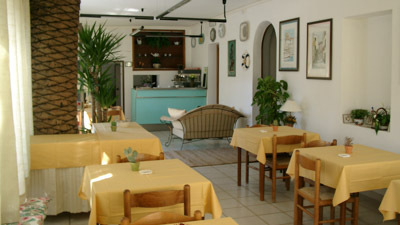 We offer also a bar service with outdoor tables in the courtyard. A few steps from the beach in a quiet location we offer a holiday in a truly family atmosphere. 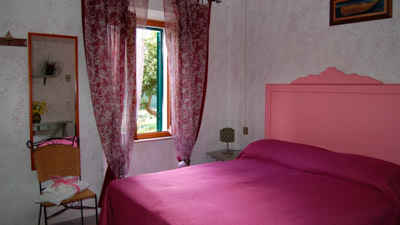 For more information, please contact us by e-mail or telephone, we are looking forward welcoming you.